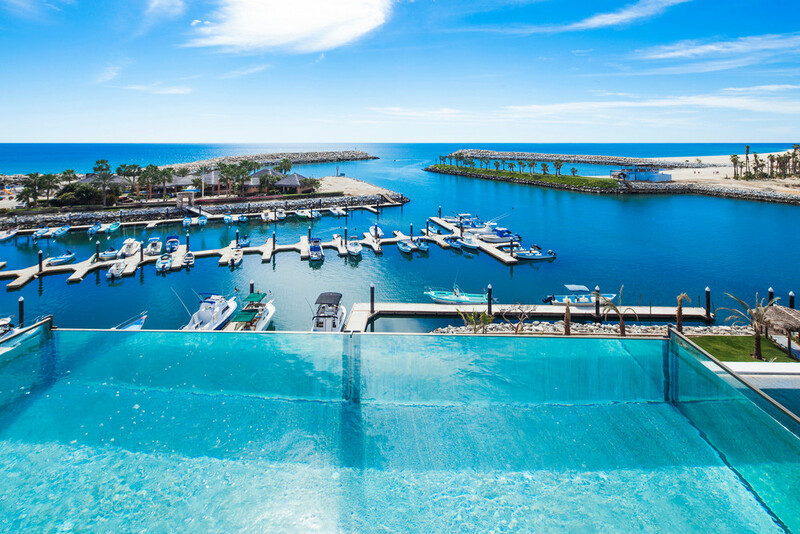 San Jose del Cabo, a place that needs no introduction. As one of the biggest tourist destinations there is so much to adore and I'm sure you can imagine the plethora of roster of five-star chain resorts time shares, and lavish condominiums to stay. However, sometimes the best is often found in the silver lining and with just 69 guest rooms and a keen eye toward style and aesthetics, El Ganzo is the place to be. Located less than 20 minutes from San Jose International Airport and on the southern tip of the Baja Peninsula, El Ganzo IS sheer bliss. The sophisticated hotel is 2.7 km from the freshwater lagoon of Estero San José and 12 km from Playa Acapulquito beach. The name itself (“El Ganzo” means “The Goose”) is a nod to the property’s long, white, sinewy exterior —the eye-catching work of a collaborative heterogeneus mix of different architects led by Pablo Sanchez-Navarro who created a space that blends modernist style with rustic elements, warm tones and bright accents. The beauty of El Ganzo is its ability to merge creativity, originality and service — not to mention style and comfort. 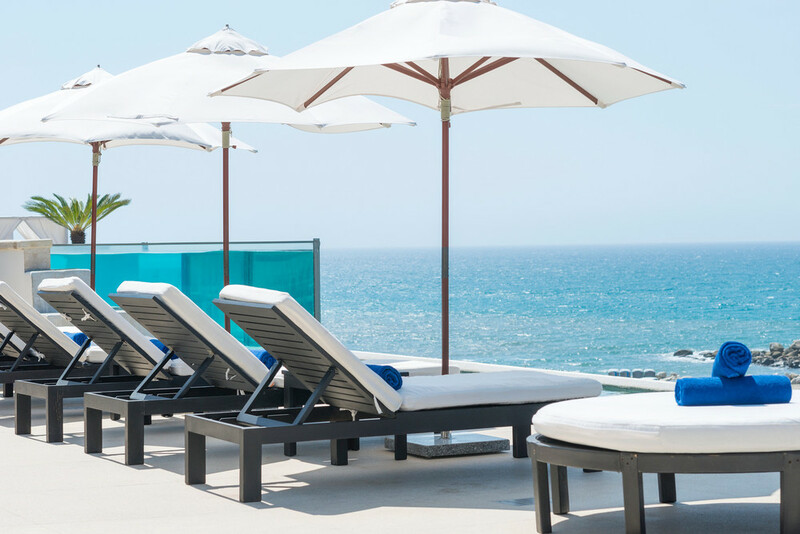 With its beach club, rooftop pool deck, many dining options, El Ganzo is a hotel that gives its guests a modern twist on your average. There are four dining options for El Ganzo. 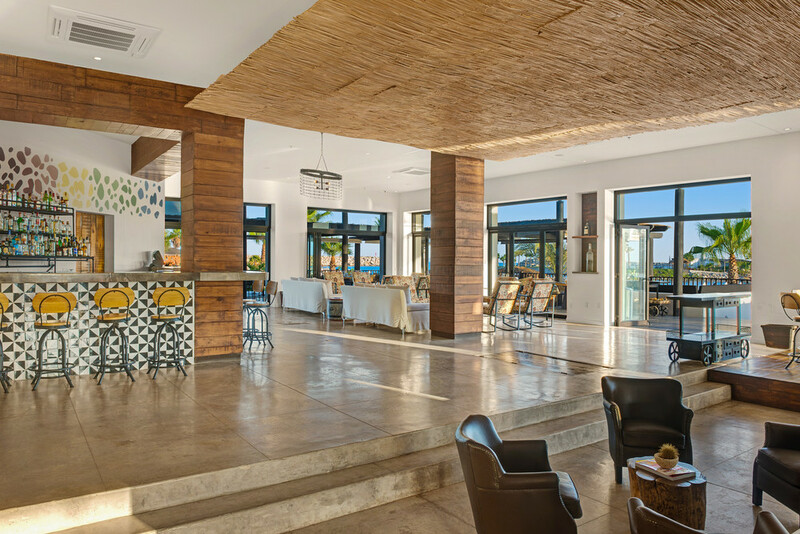 The beach club, where guests can take a break and relax on the swimmable beach and enjoy outdoor activities like Stand Up Paddle Boarding, Kayaking, and more in between bites of fresh fare such as fish tacos and cerviche. The Container, where guests can enjoy dining on typical Mexican food with a twist. The rooftop sushi bar comes in handy for an afternoon 'pick me up.' 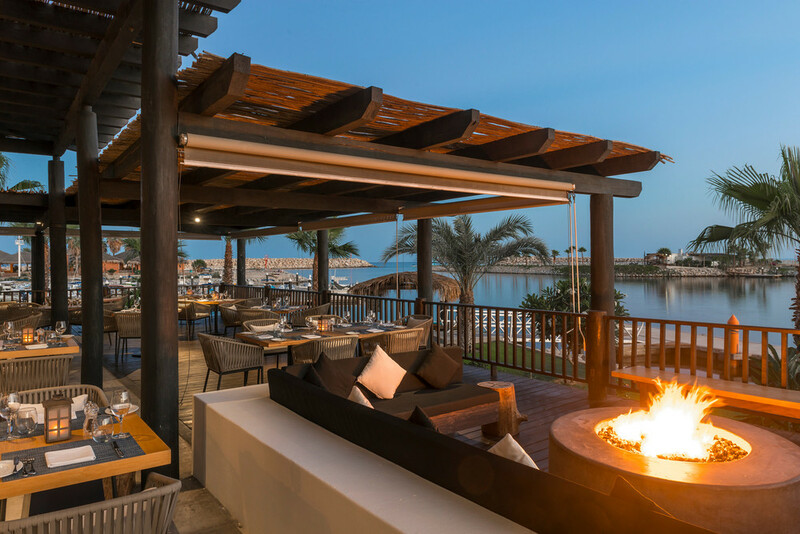 The lobby restaurant offers a view of the marina on there perfect backdrop El Ganzo provides with decadent culinary treasures such as brisket over a bed of fresh mangos. Although the outside of the hotel is all white, El Ganzo created that with the intention of 'painting your own canvas'. The hotel has a unique artist-in-residence program where artists from all over the world 'leave their mark' by adding color to the hotel. Another unique aspect is the underground fully-stocked recording studio. Some of our favorite artists such as: Allen Stone, Leagues, Brett Dennen, Magic Giant have come to be inspired and record songs while at El Ganzo. A glimpse of the El Ganzo sessions can be seen below! El Ganzo challenges the mind and delivers diversity, creativity, artistry, sustainability, Custom-created furnishings and original décor elements, which help to set the visual tone. 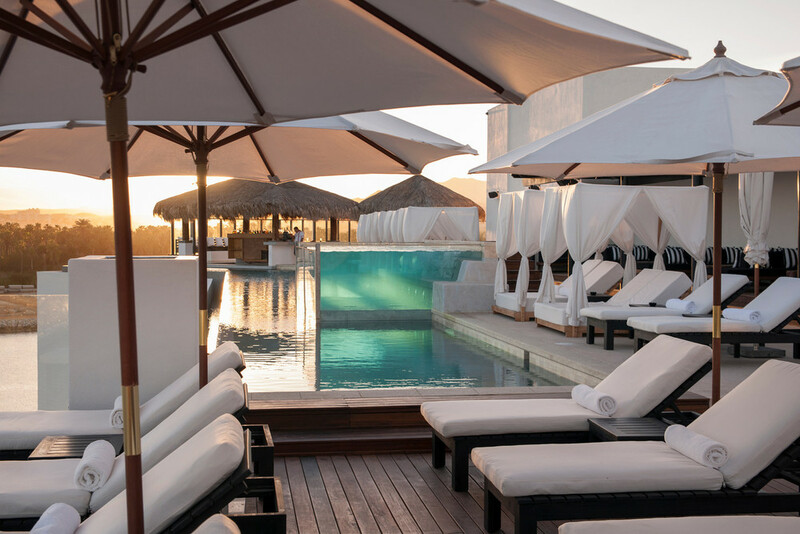 Hotel El Ganzo raises the bar on the standard and delivers an incomparable experience to one of the highly sought after travel destinations in the world against the natural backdrop of the beautiful Sea of Cortez. A Glimpse of One of the Master Suites at El Ganzo! Photo Courtesy of Hotel El Ganzo. From beach front rooms overlooking the marina to basking in the sun on your private deck, there isn't a shortage of luxury at El Ganzo. 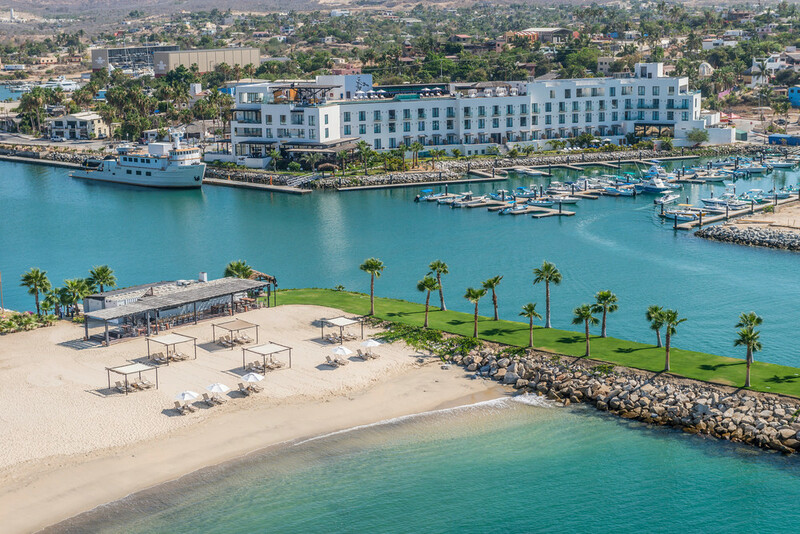 Stay connected and be sure to book your stay and up your travel game to San Juan del Cabo!